Juliette Röwksotf is using iOrbix. No venimos a cambiar formas de pensar, venimos a vivir. Disfrutemos el camino. 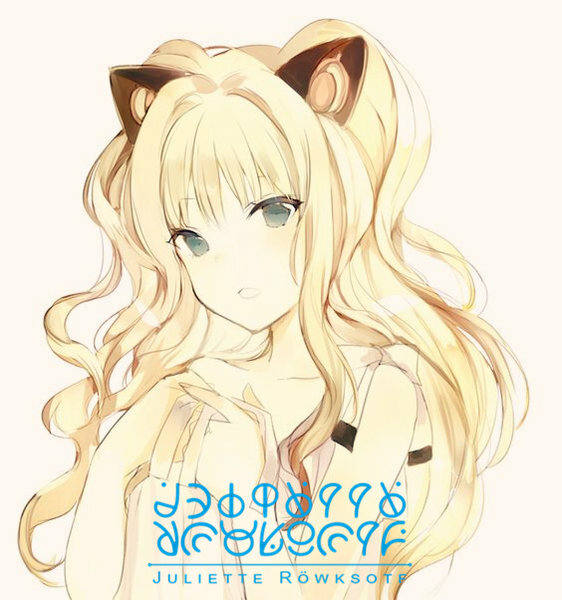 Juliette Röwksotf has set a new profile picture. Juliette Röwksotf gave a gift (Colorful Chocolate Buttons and Egg) to The Last Crow. Juliette Röwksotf gave a gift (Three Hearts) to The Last Crow. Juliette Röwksotf has new photos. Juliette Röwksotf gave a gift (Vitamins) to The Last Crow.